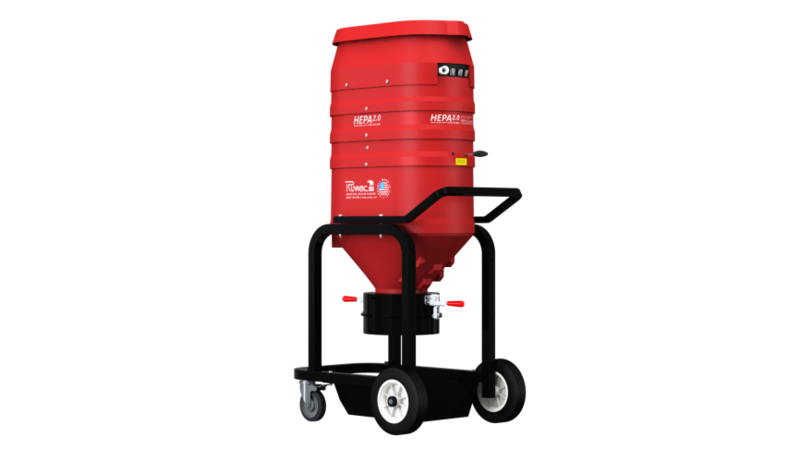 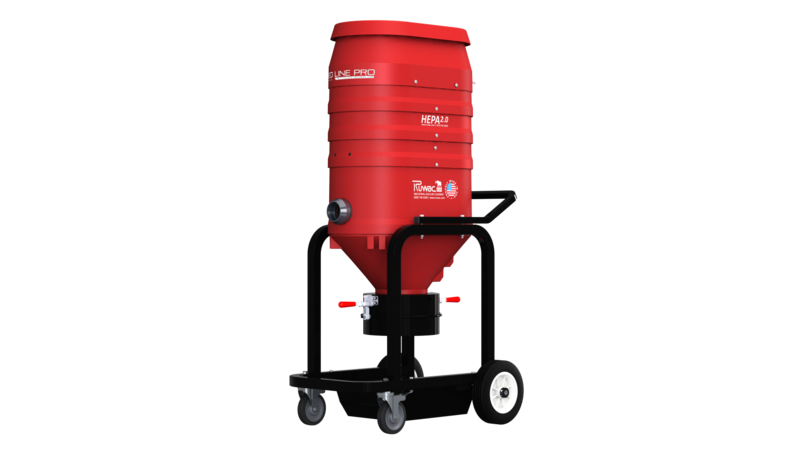 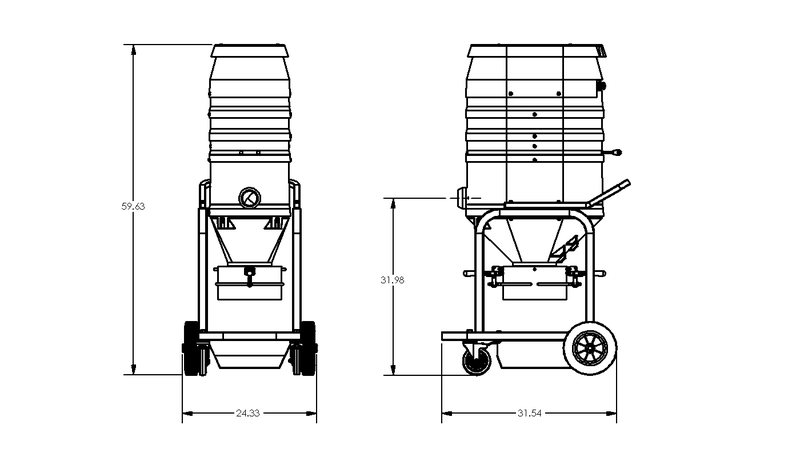 The Red Raider Pro Bagger by Ruwac has everything you need for medium sized surface preparation applications. 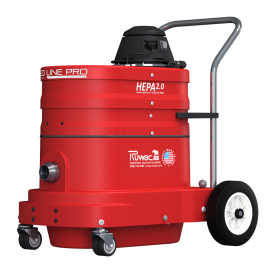 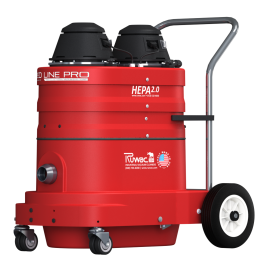 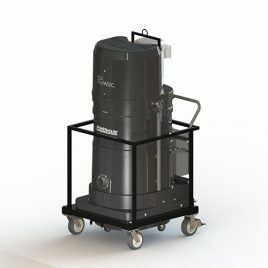 Complete with 288 CFM, Ruwac’s industry-leading MicroClean primary filtration and a secondary HEPA 2.0, the Red Raider Pro is an ideal solution for your surface preparation needs. 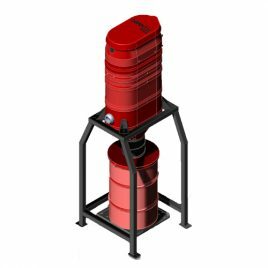 As part of Ruwac’s direct bagging Pro series, this vacuum features a bagged collection system for dust-free collection that allows for zero contact with contaminants upon disposal, keeping workers safe. 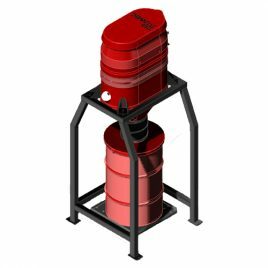 An optional LongoPac® basket collector for continuous discharge is also available. 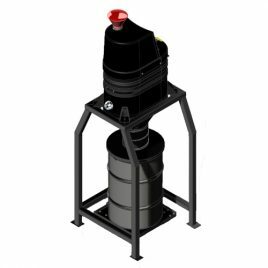 Durable compression cast “Bulletproof” composite housing will never dent or rust — Guaranteed for life!